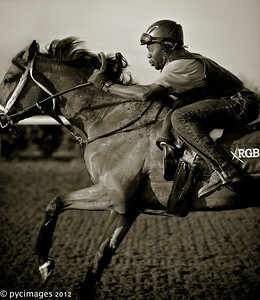 Equine Photography Workshop, Horse Photo Class for Equestrian Conformation, Dressage Movements, Horses at Leisure, Horse & Rider, and Race Track Workouts and Backside, in Lexington, Kentucky. 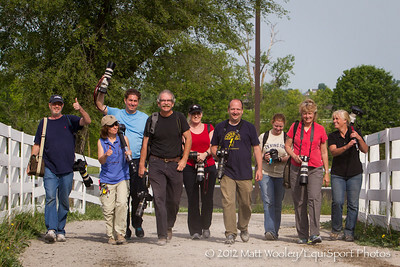 The workshop is limited to 6 or 8 participants, with two instructors... both of us are shooters for EquiSport Photos, http://www.equisportphotos.com/ We will divide up in small groups, while on location, for hands on instruction. This will not be super technical, but more like we are out grabbing some cool shots, with us offering ideas for camera settings and great composition. We spend part of the first day at OLD FRIENDS RETIREMENT, not only getting some cool paddock shots of the former champions, but also get some "Wow!" 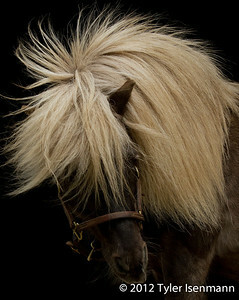 horse portraiture shots with dark backgrounds. Easy stuff with simple lighting techniques that will make your work pop with style! 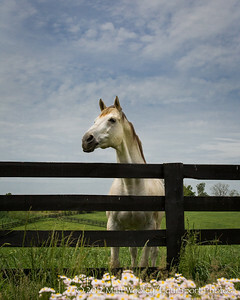 The next 2 days we visit some great "horsey" locations in the Bluegrass, including KEENELAND, SHIRLEY MCQUILLEN'S DRESSAGE ARENA, KEN MCPEEK'S TRAINING CENTER, and finally SHADWELL FARM. Each day we spend 6 hours "on locations", and then the last 2 hours each afternoon we gather in a conference room at our home base, the Marriott Residence Inn. 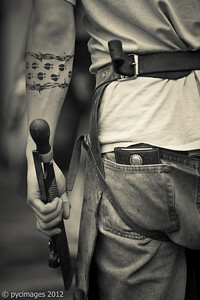 Here, we go through the workflow, from editing the raw capture to website presentation. Thanks for your interest in the "Capture The Light" Bluegrass Equestrian Workshop conducted by EquiSport photos. We are super excited about this workshop. 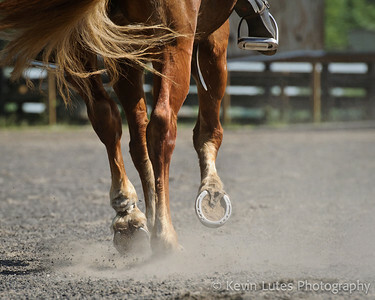 We will be sharing our "Tricks of the Trade" with those who wish to take their equine photography to the next level, for either personal enjoyment or professional advancement. And... we will be visiting some great locations in the Heart of Horse Country! 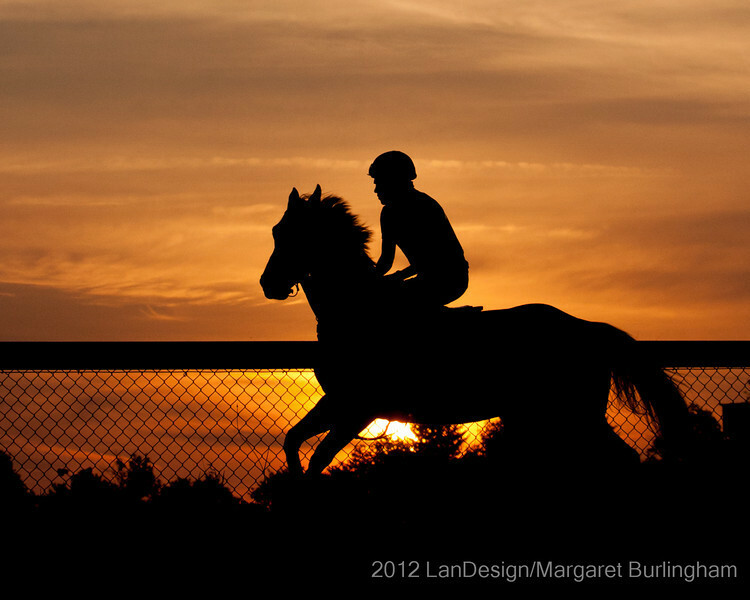 Our focus is Equestrian Conformation, Dressage Movements, Horses at Leisure, Horse & Rider and Dramatic Lighting, along with Race Track Workouts and Backside.